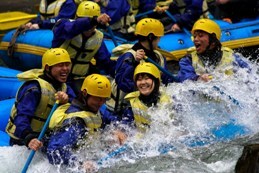 There are 35 search results for the selected options. 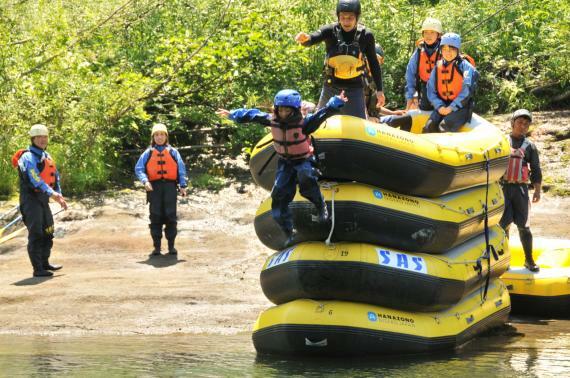 Certainly two types are better than one! 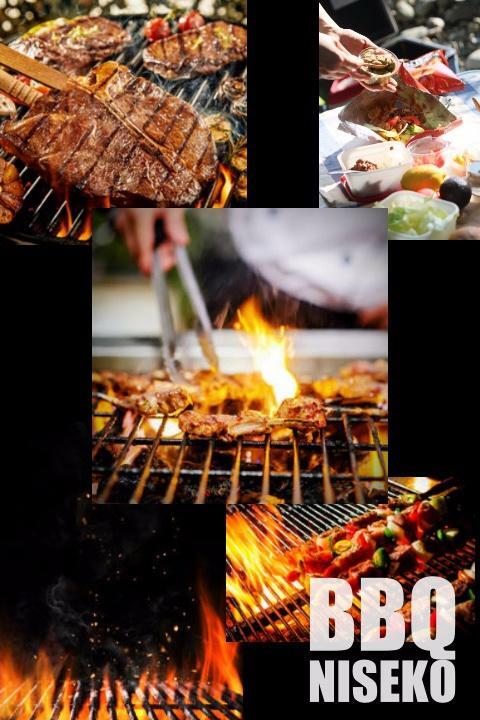 We highly recommend this plan! 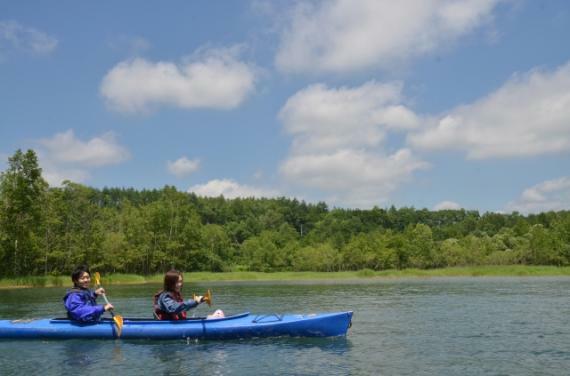 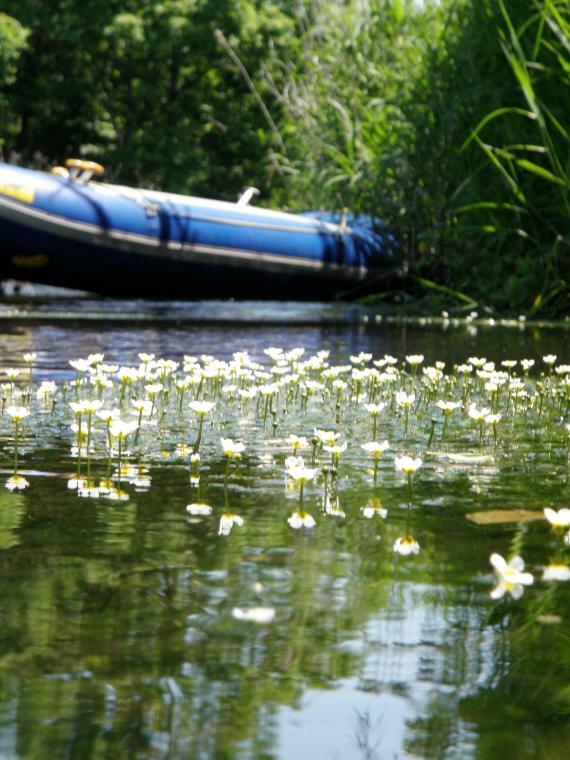 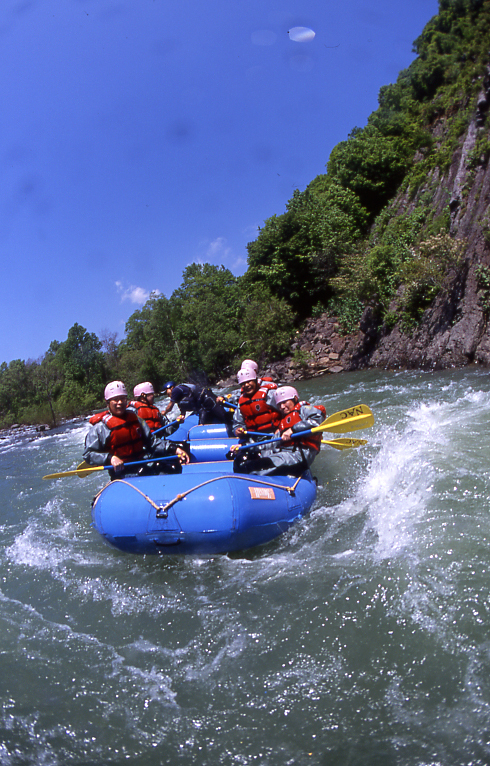 Enjoy both the excitement of river rafting down the rapids and leisurely touring on a lake in a fun kayak! 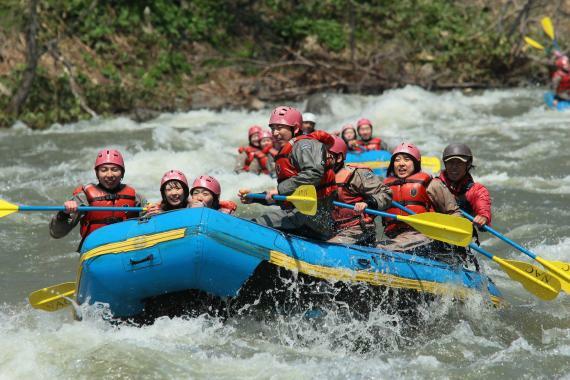 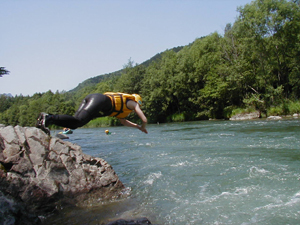 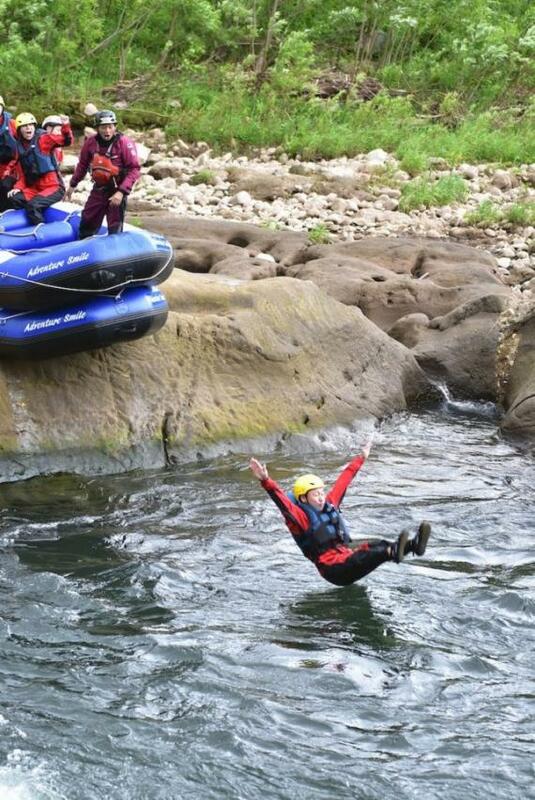 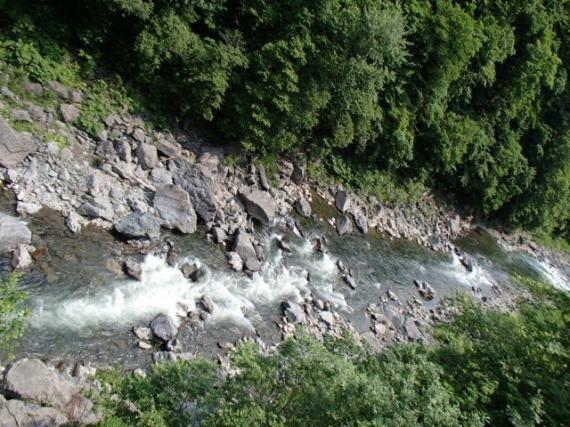 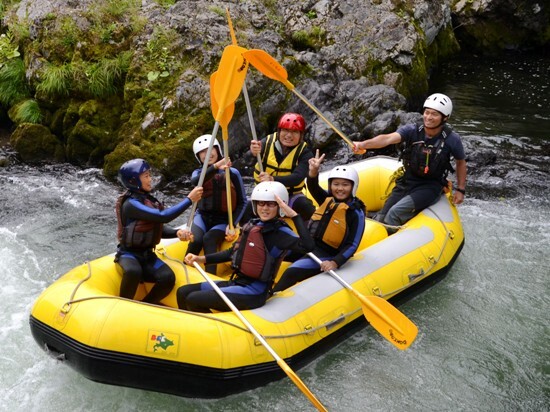 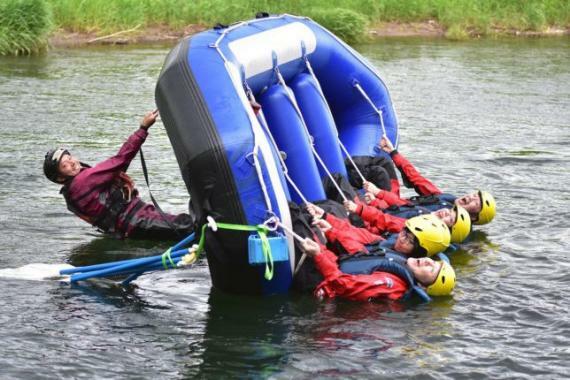 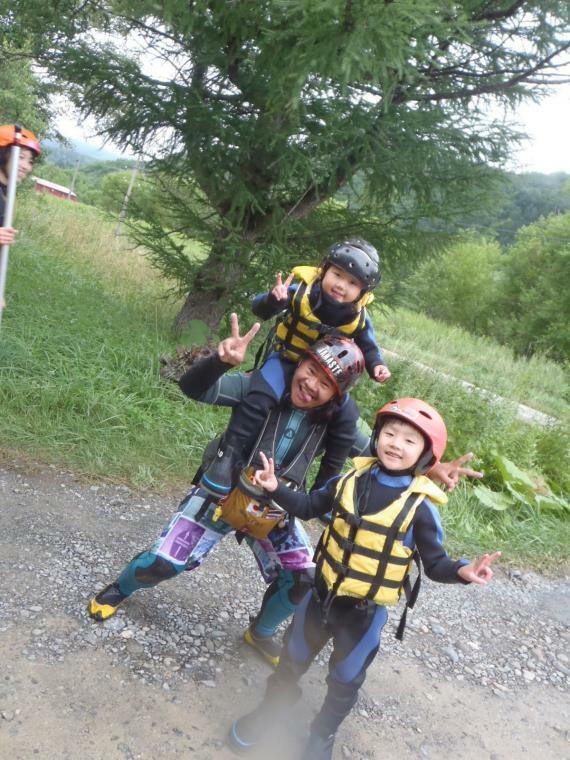 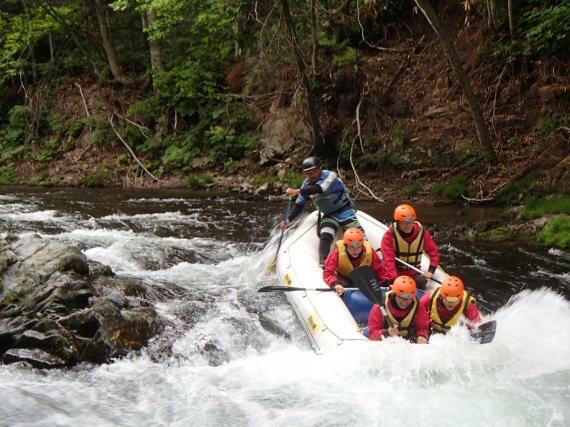 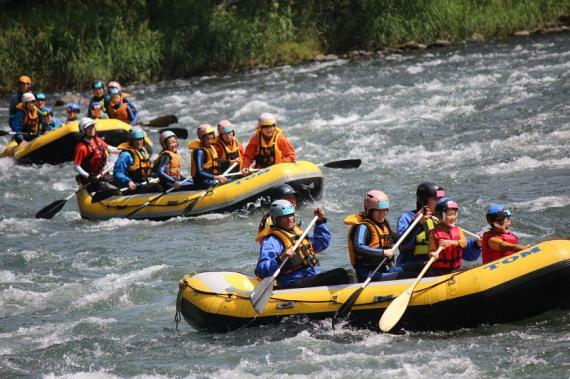 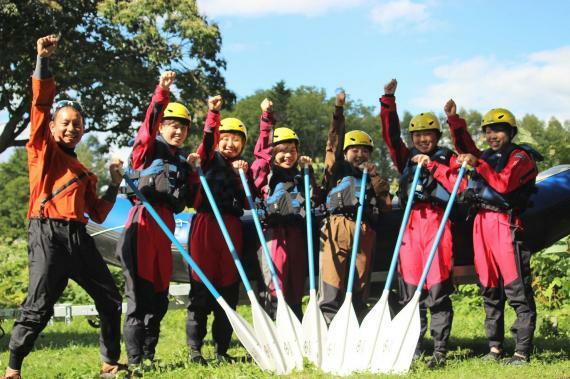 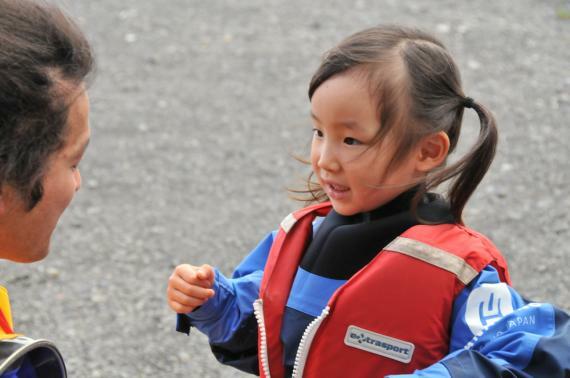 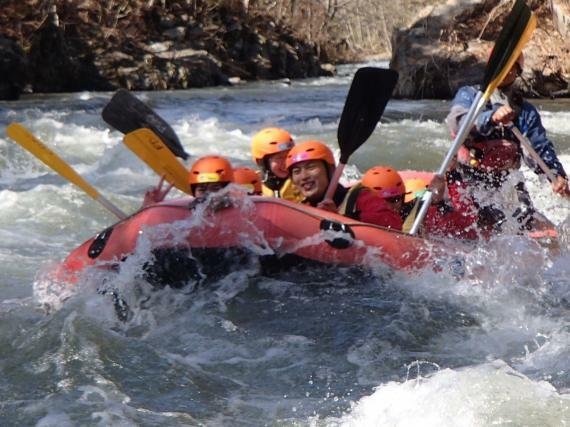 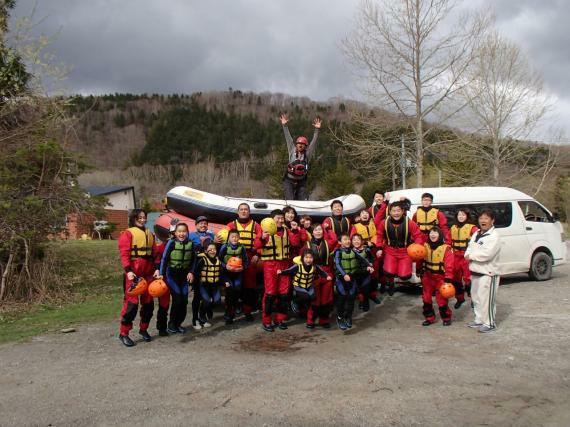 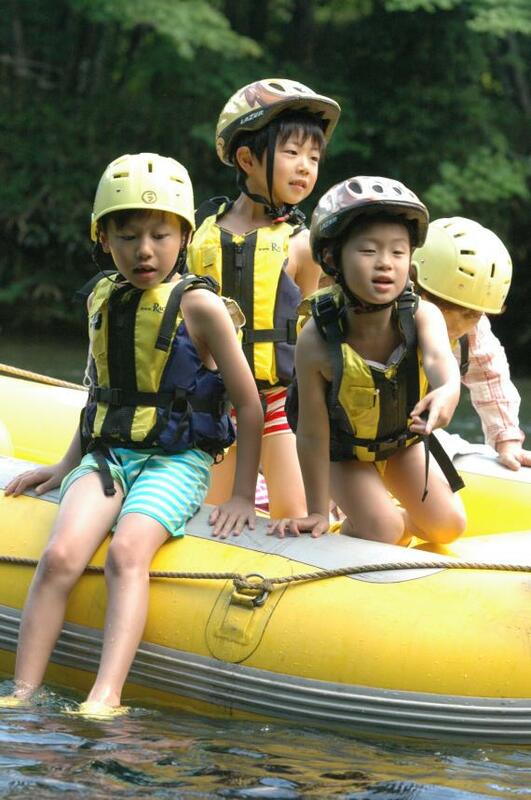 This course takes place on the swift flowing areas of the Tokachi river where rapids make for a thrilling ride! 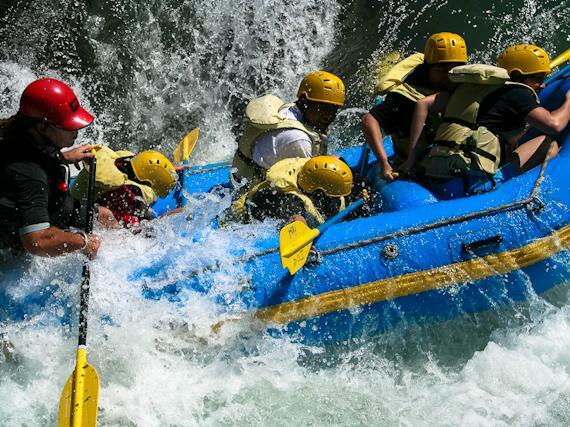 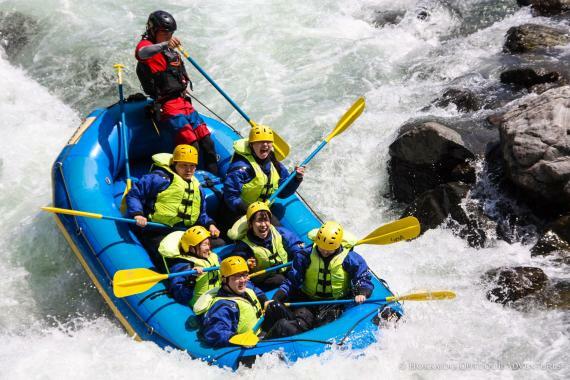 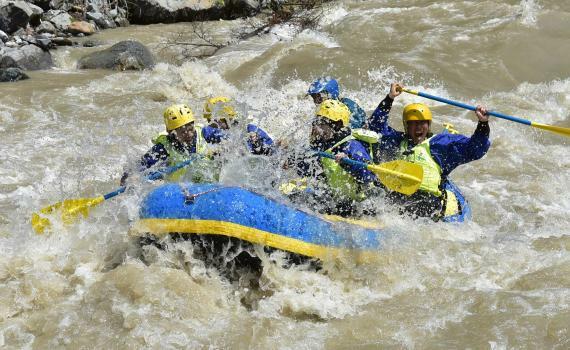 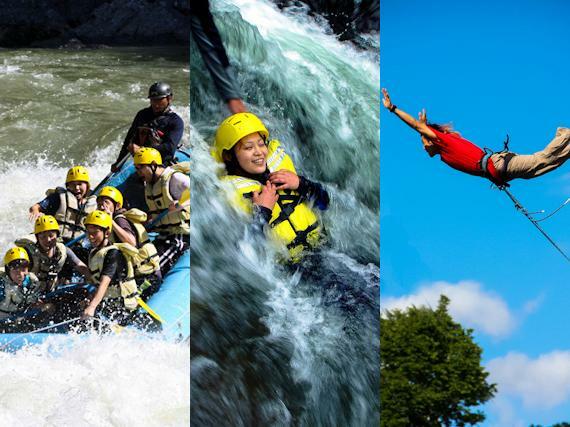 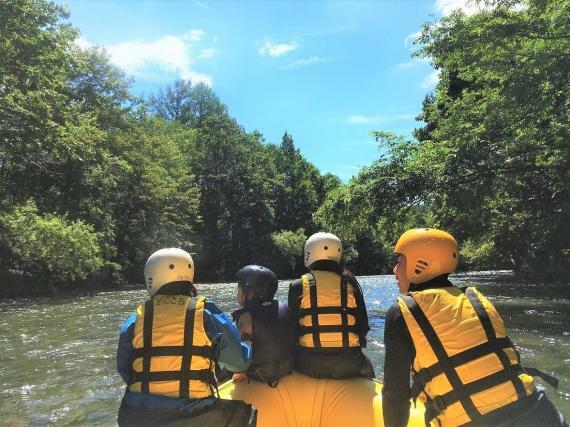 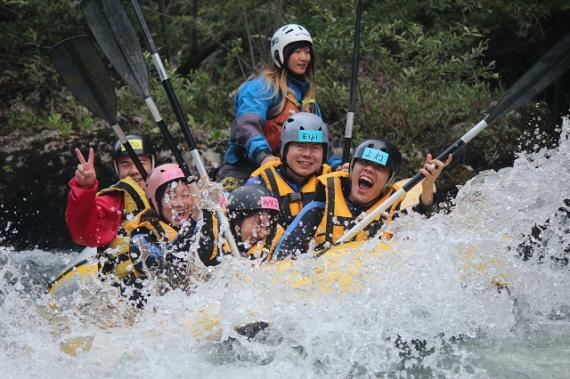 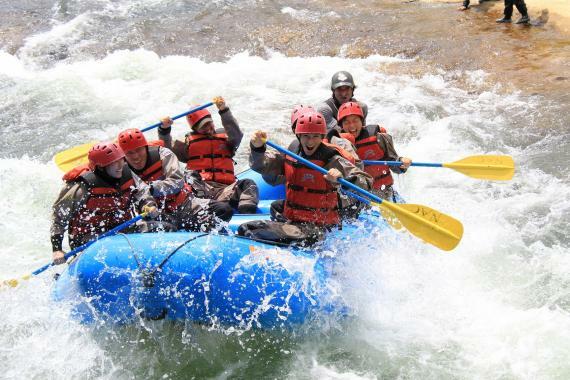 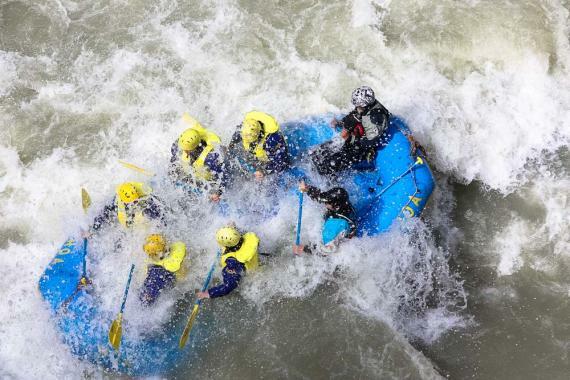 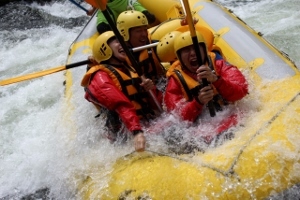 Enjoy whitewater rafting twice in one day! 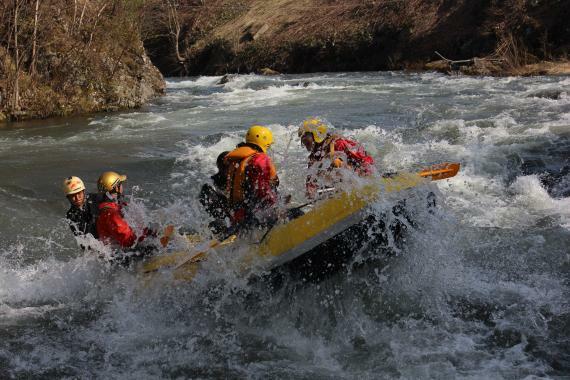 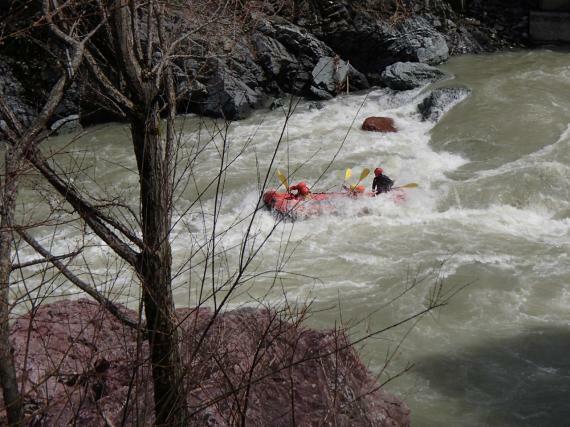 This is a thrilling whitewater course for those who want to experience the true rush of the rapids! 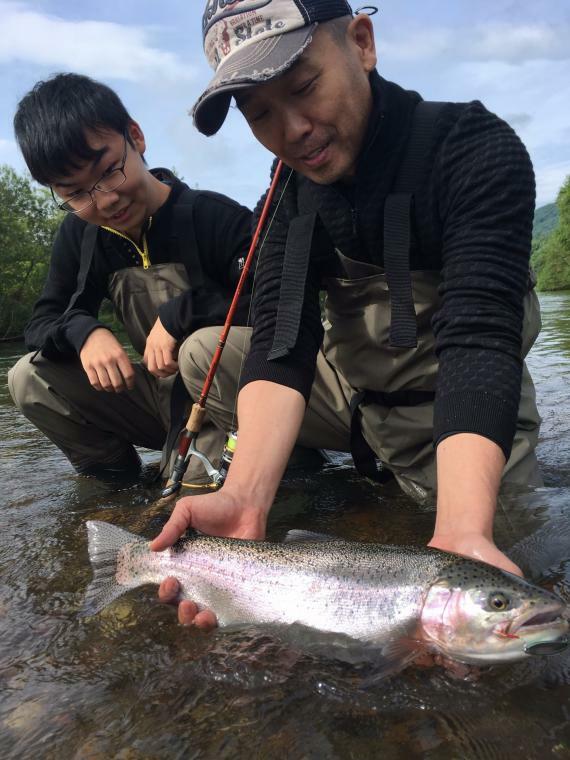 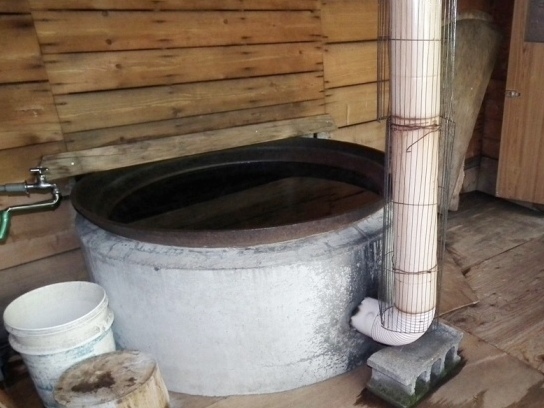 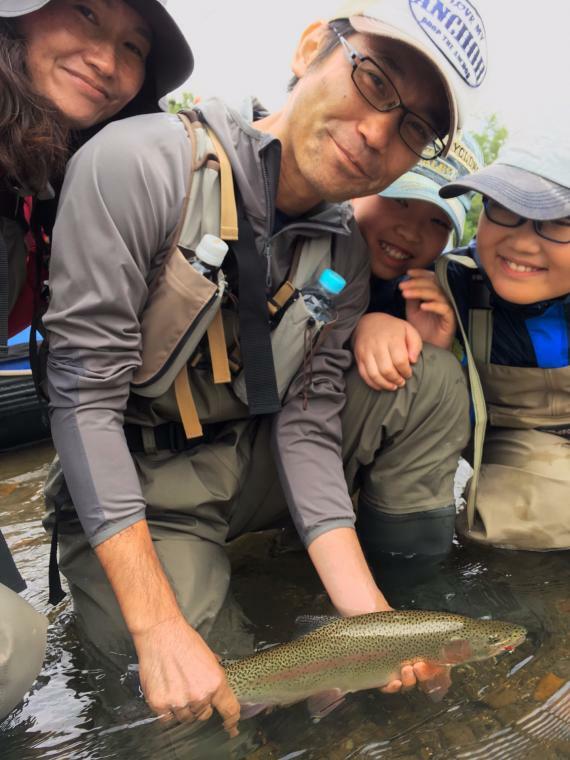 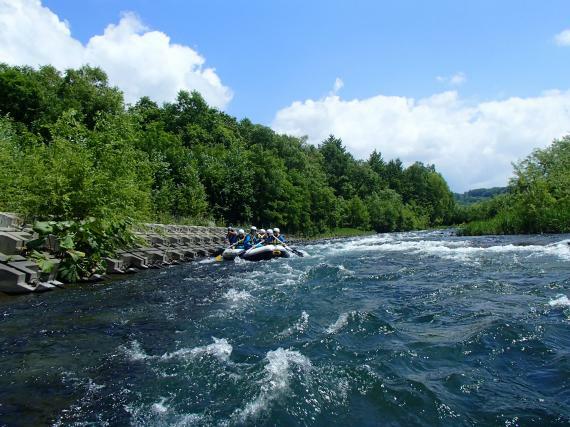 This tour takes place on the wide and deep upper stream of the Tokachi River, where the flow of water invites you to relax. 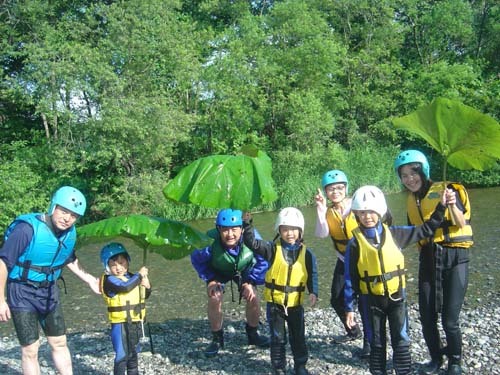 All ages are welcome, even young children and grandparents have a great time! 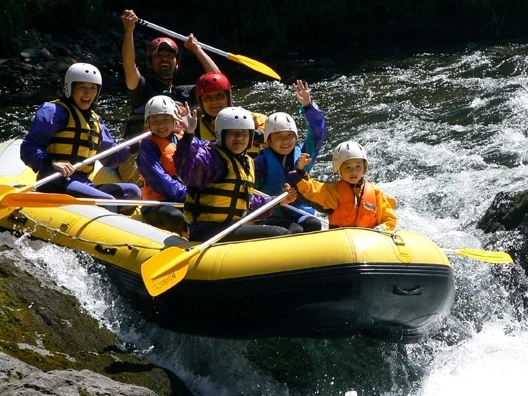 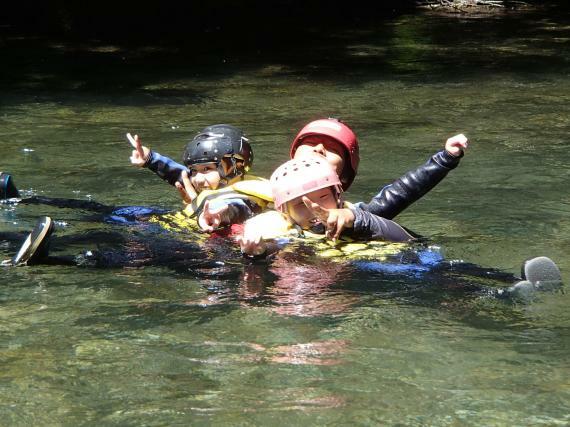 Enjoy this special plan, just right for rafting groups including children and elderly members. 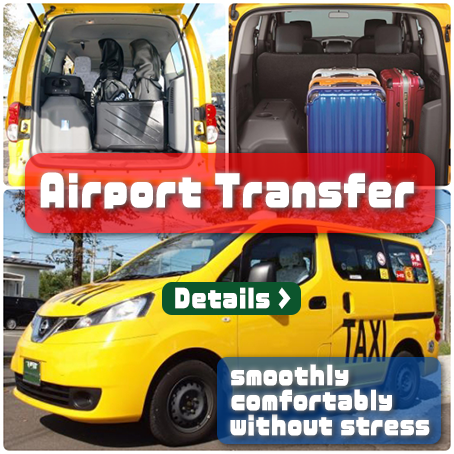 Available time period：Apr. 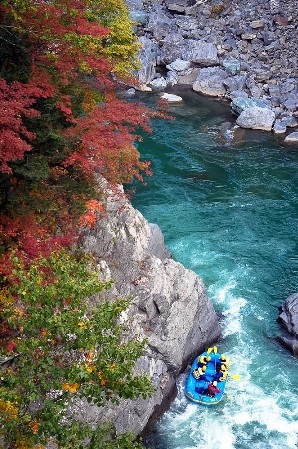 27- Mid Oct.
Mukawa (or Mu River) is reputed as Hokkaido's no. 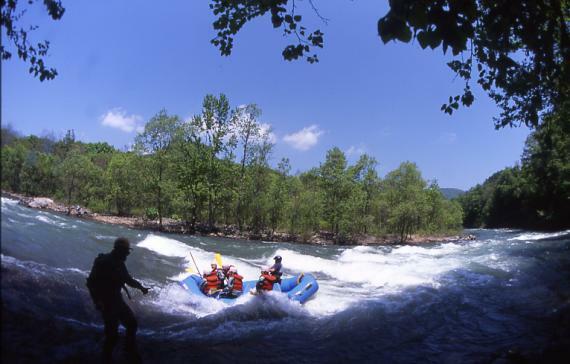 1 whitewater rafting destination. 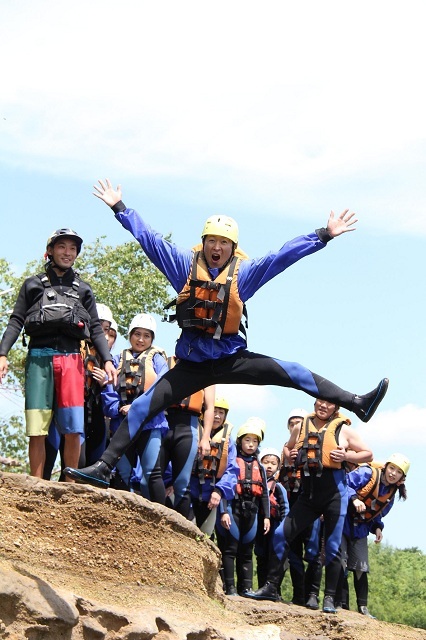 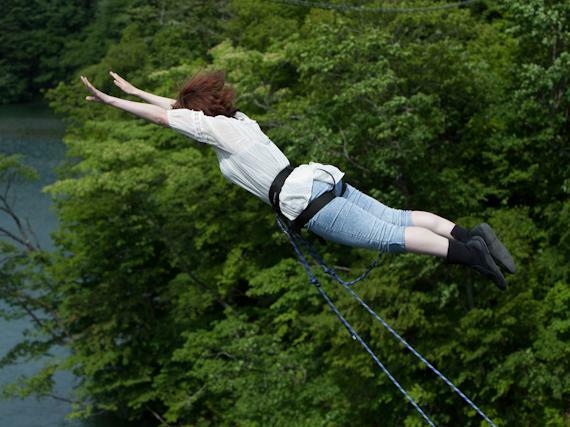 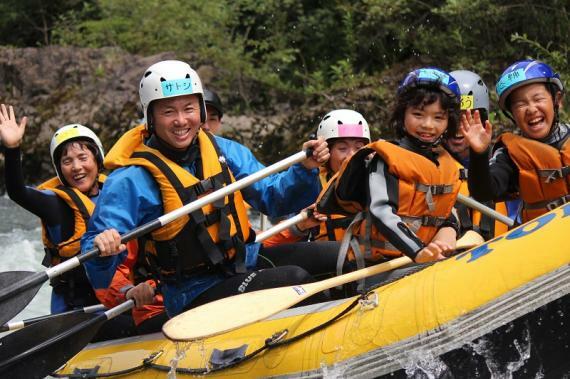 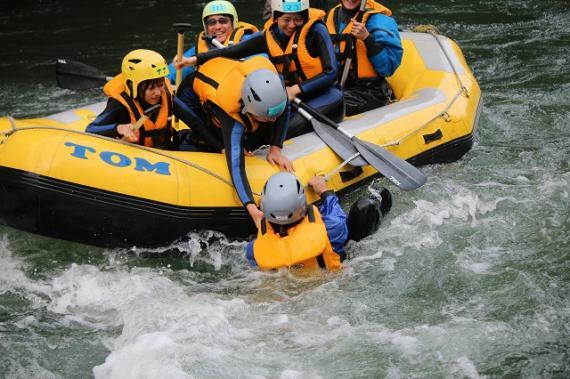 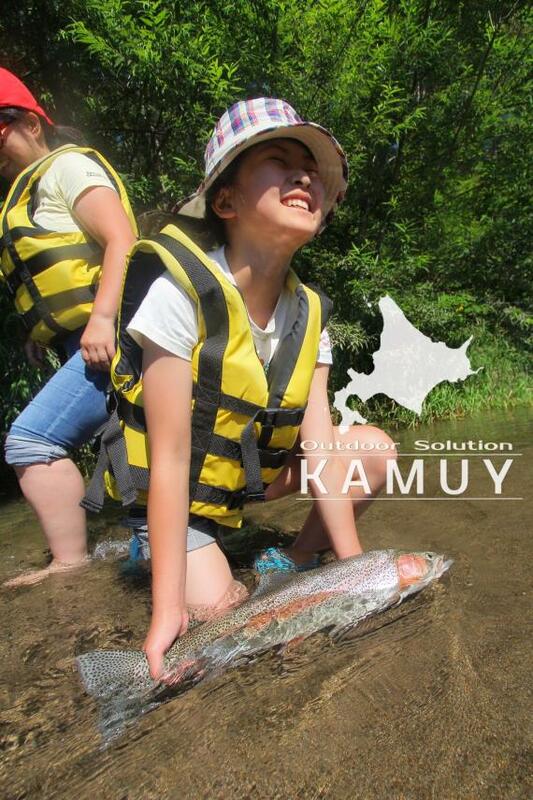 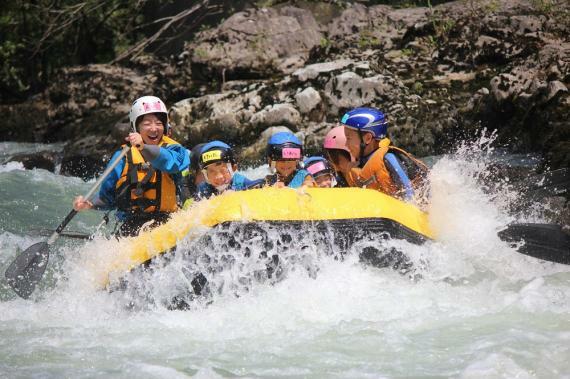 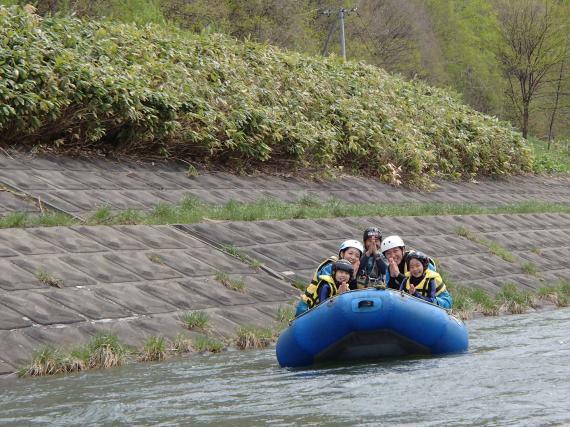 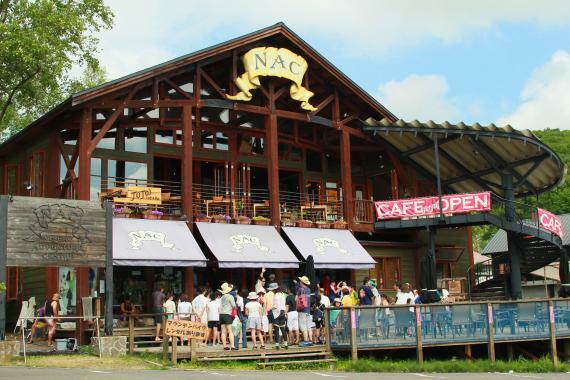 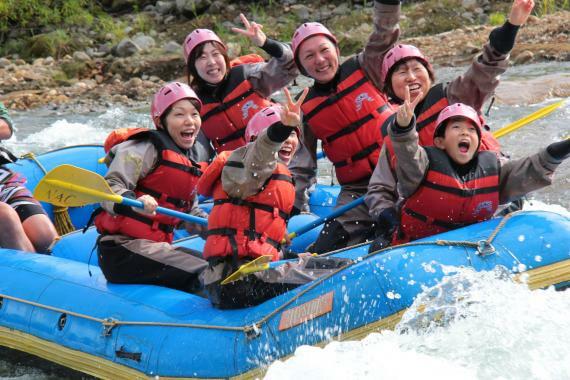 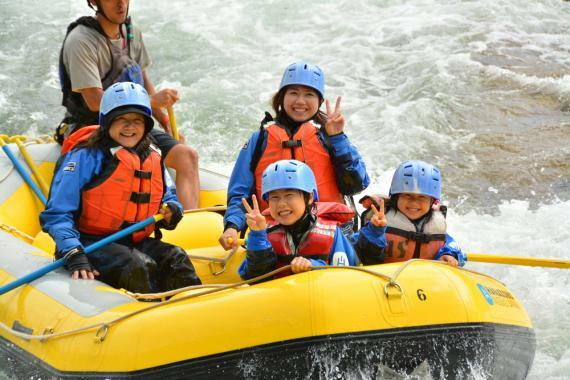 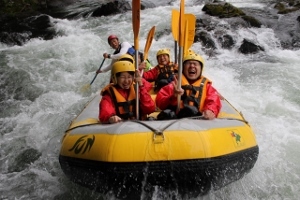 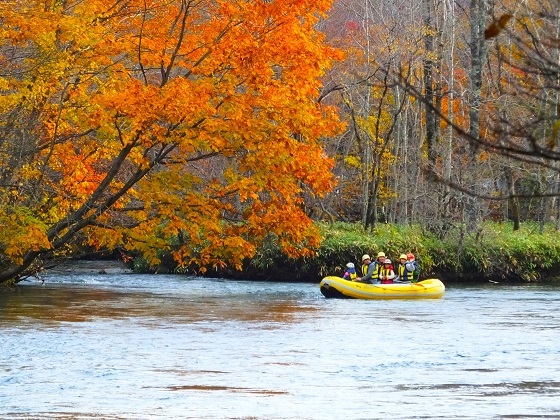 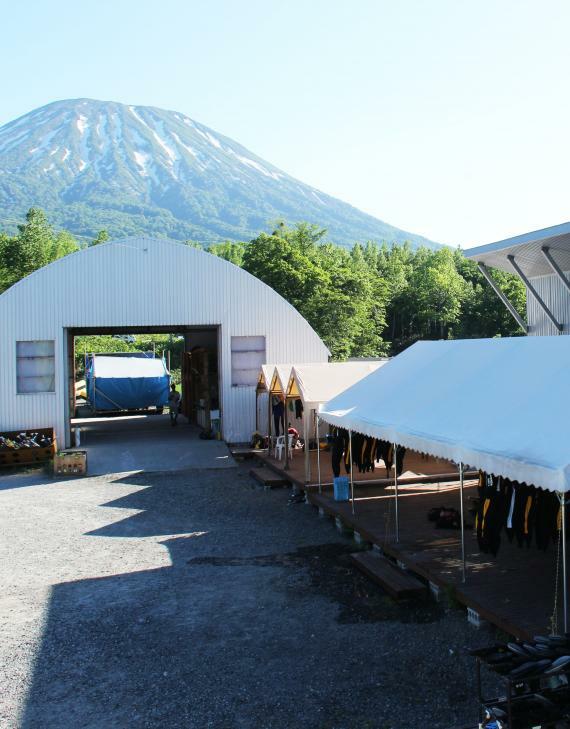 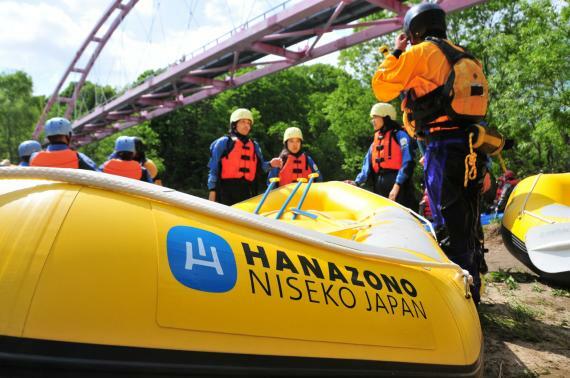 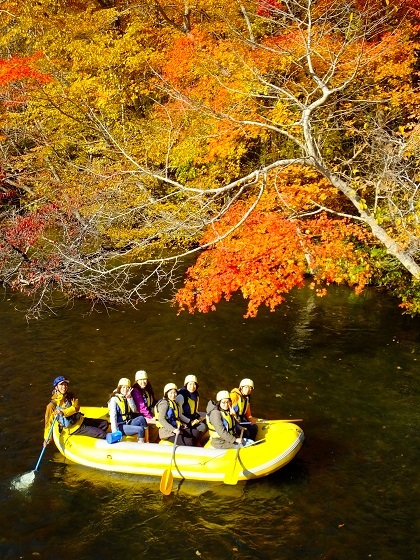 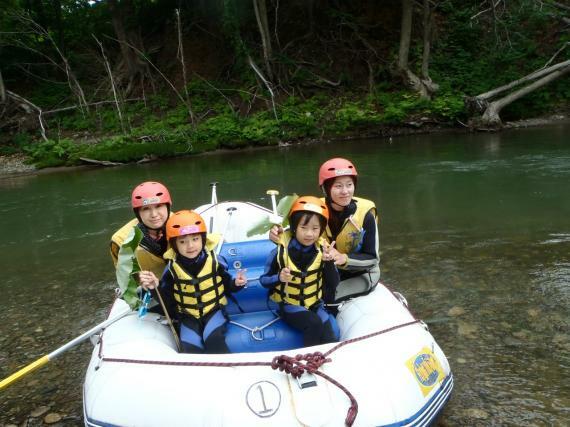 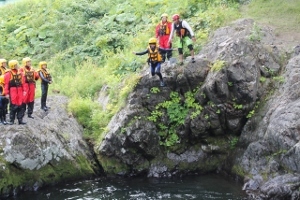 Combine it with Hidaka area's Saru River, and you will have a big day of fun and excitement! 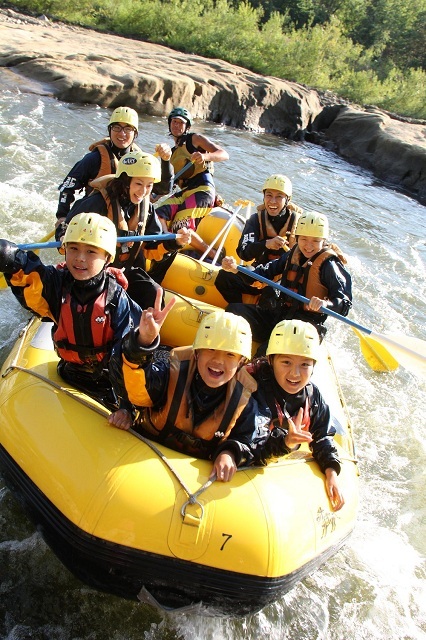 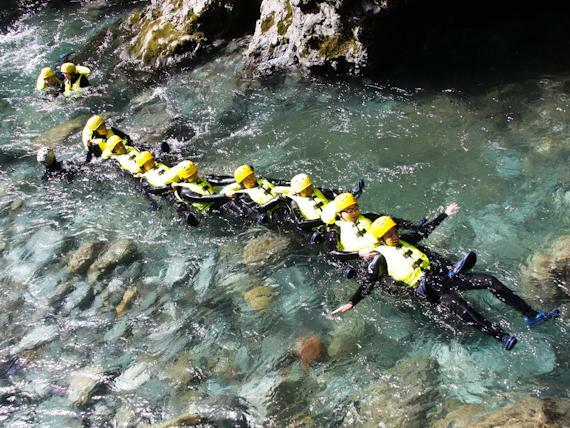 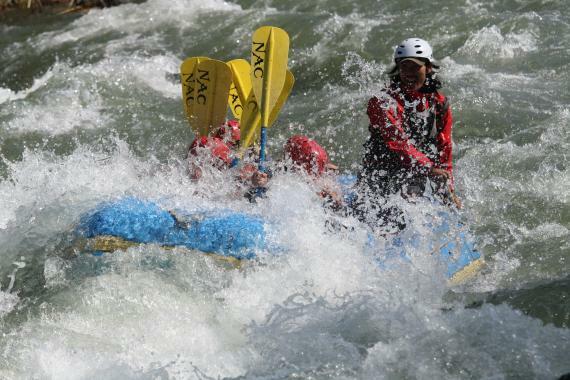 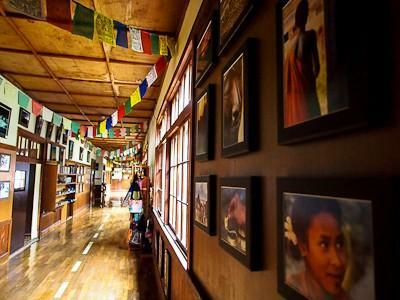 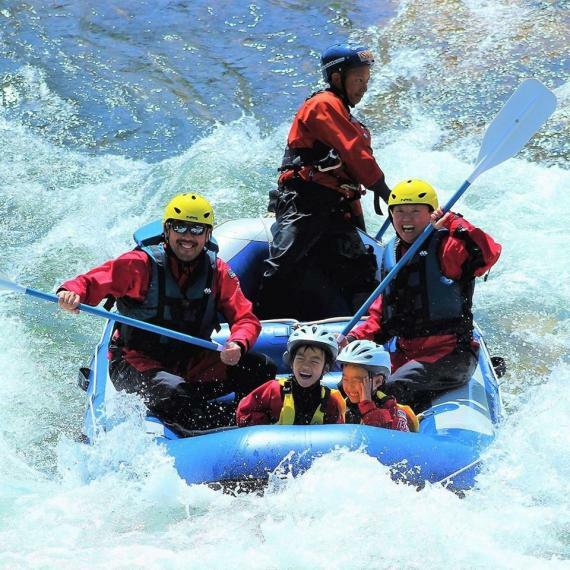 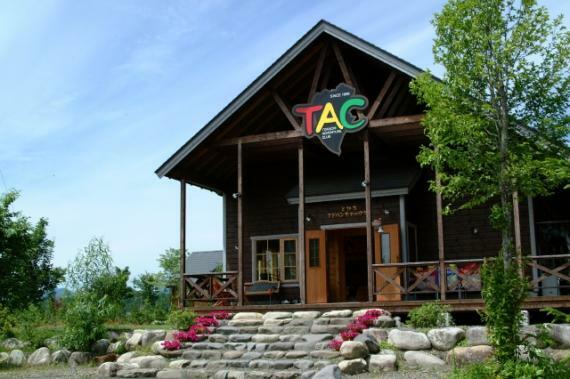 This is a true value package that covers rafting in two major rapids, as well as lunch and hot spring bathing! 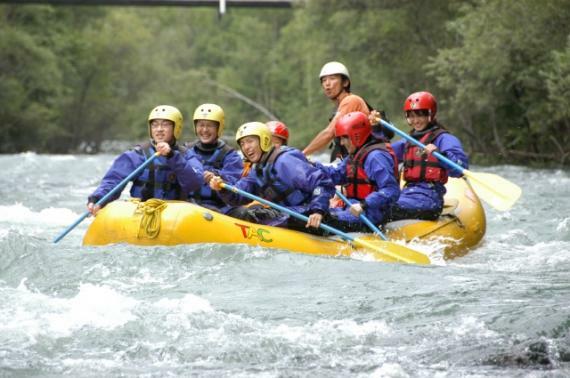 Enjoy rafting in a course with a magnificent view! 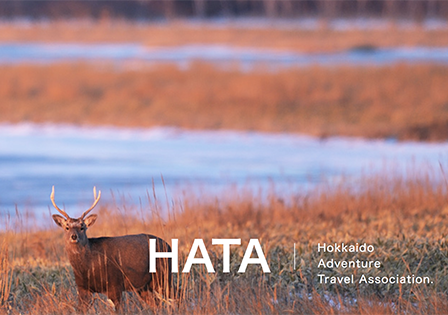 It's the closest site from Asahikawa Airport. 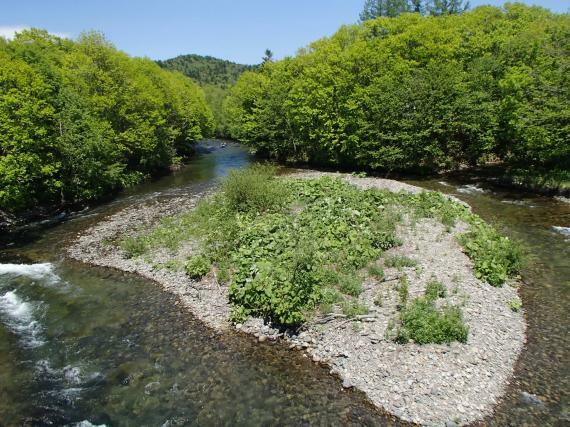 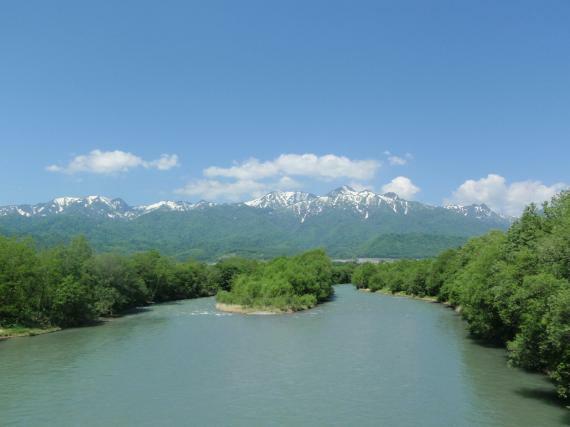 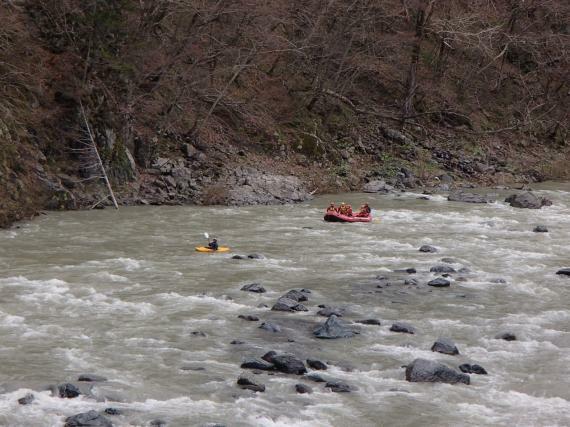 The last secret among Japan's alpine locations, Hidaka area is home to the serene Saru River. 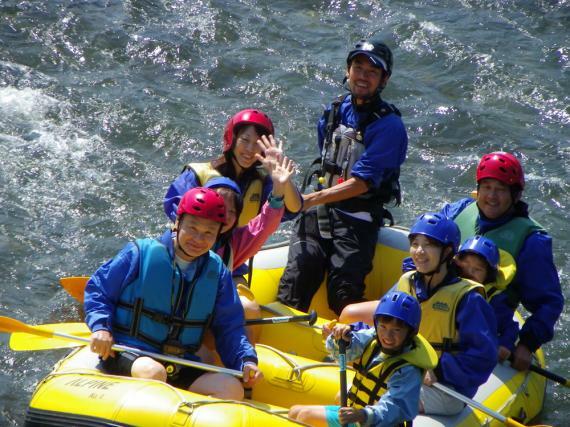 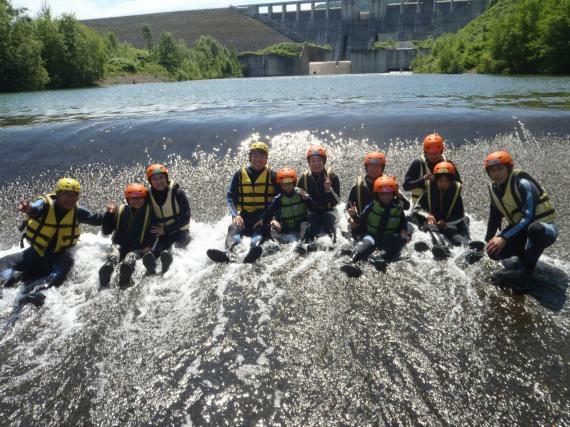 Enjoy the panoramic scenery as well as the exciting rapids! 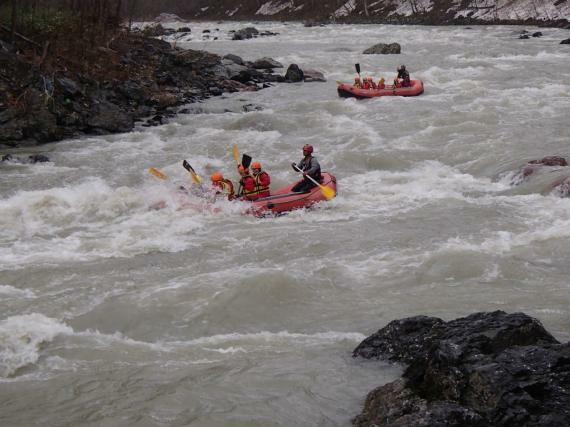 This river barely has any flat water, but a sequence of rapids throughout the route. 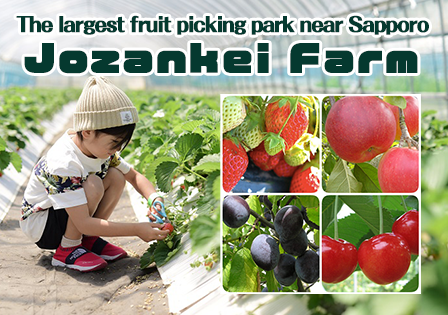 Best in spring! 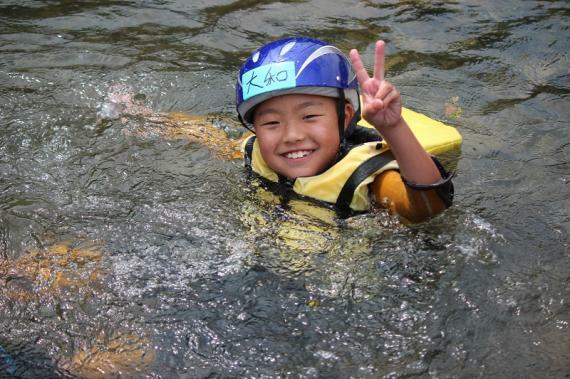 Ask us about programs to fill in your summer holiday, and we've got you covered! 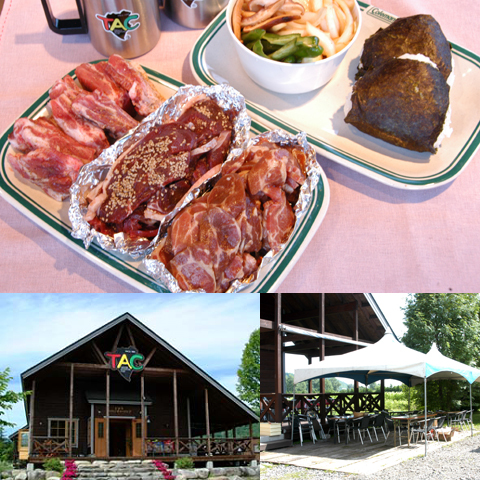 Select two programs out of our top three, and enjoy the lunch too! 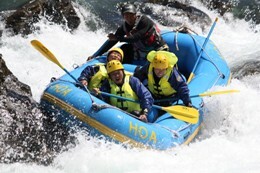 You can select two out of the three popular programs at HOA, and have the best of holidays for a value deal! 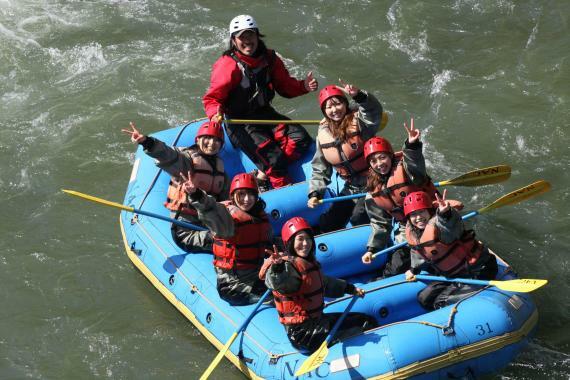 Available time period：April 20- Mid Jun.